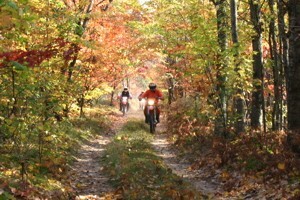 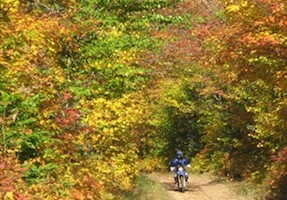 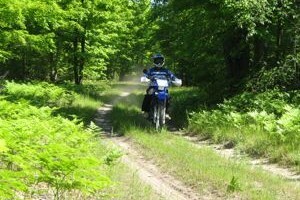 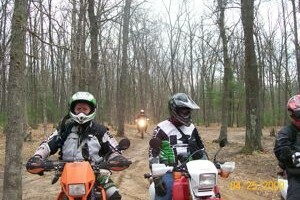 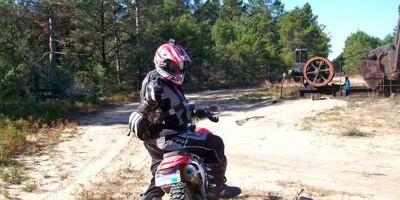 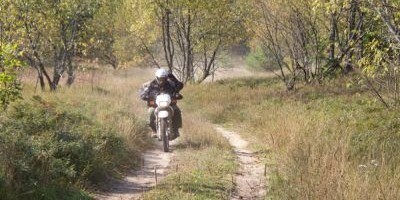 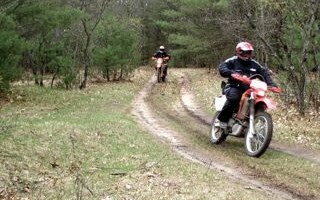 The Great Lakes Dual Sporters are a group of off-road motorcyclists who enjoy riding the vast amount of Michigan’s two-track trails and back roads. 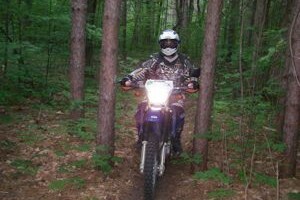 This can be done using a street legal dirtbike. 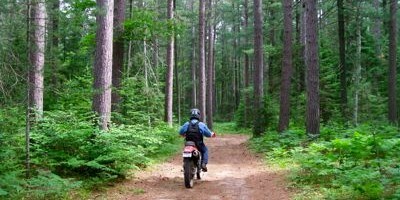 “Dual Sport” refers to the capability of two forms of riding on the same bike, street and offroad (though “street” in our context mostly involves dirt fire roads and infrequently-used two-track or county seasonal roads). 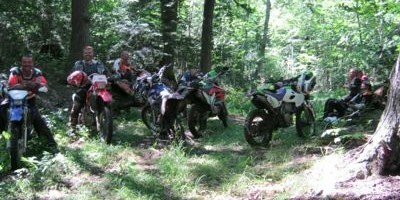 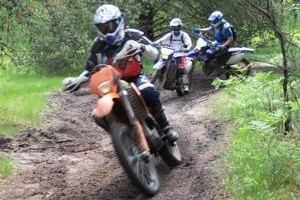 GLDS holds fabulous Dual Sport events throughout the State of Michigan & beyond, maintain trails and support various charities.